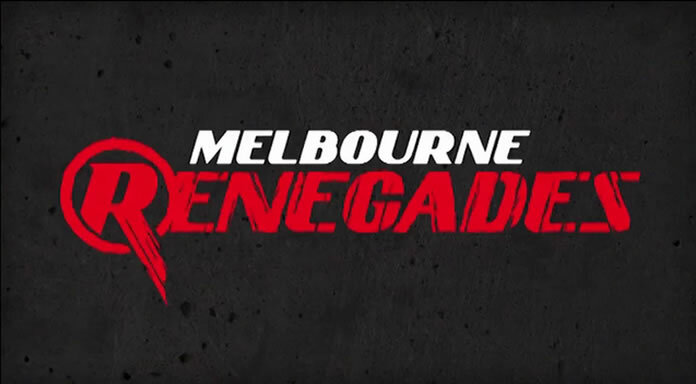 Our final team preview for the Big Bash League is the Melbourne Renegades. How are the Gades going to fare in BBL08? We preview their full squad and provide our fantasy player profiles for the season. Brisbane are bringing the heat this Big Bash season with a strong lineup that is expected to compete for the title. 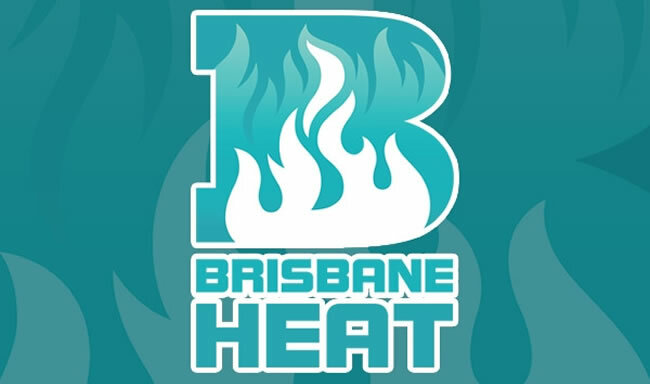 We preview their BBL08 team and profile every player of the Heat squad! 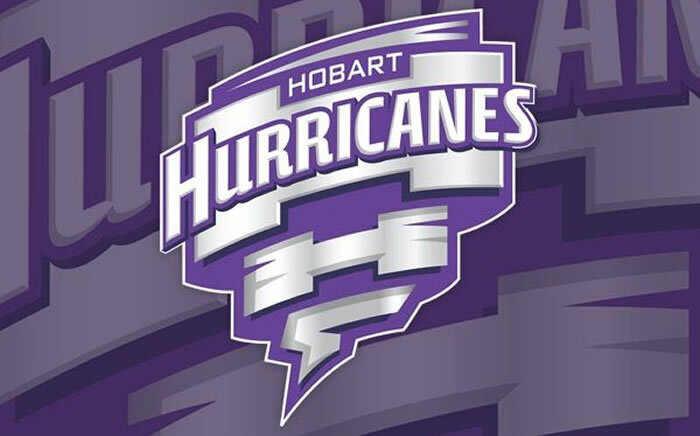 The Hobart Hurricanes are full of match winners who will make great additions to your fantasy BBL08 teams this season! We preview the Hurricanes and provide profiles for every player! 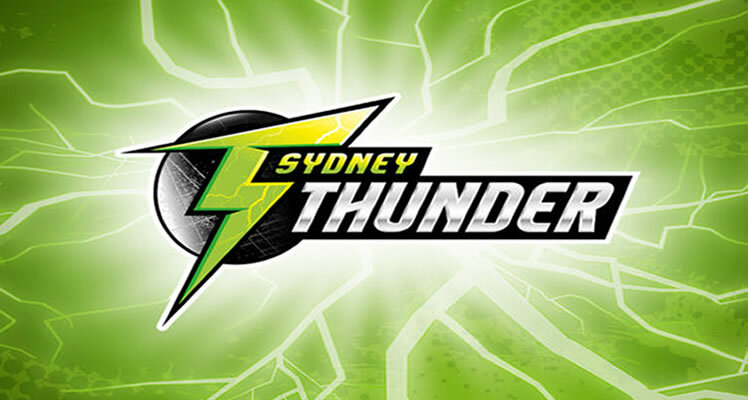 The Sydney Thunder don't have the best record in the BBL but they have put together a dangerous squad capable of doing some damage in the competition this year. Check out the Thunder BBL08 squad and player profiles here! 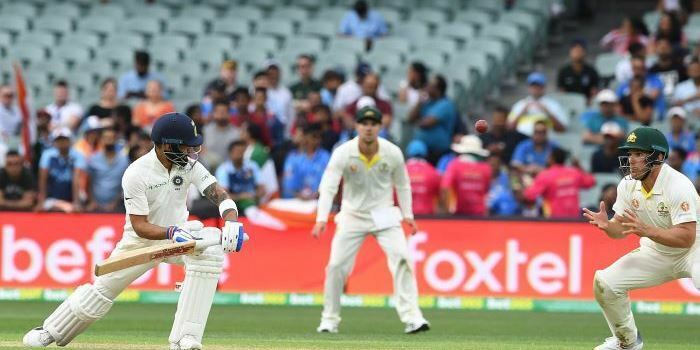 A tense, old-fashioned First Test saw India claim a 31-run victory in a match where bowlers dominated. Will the batsmen stand up in the Second Test at Perth this Friday? Here's our preview. 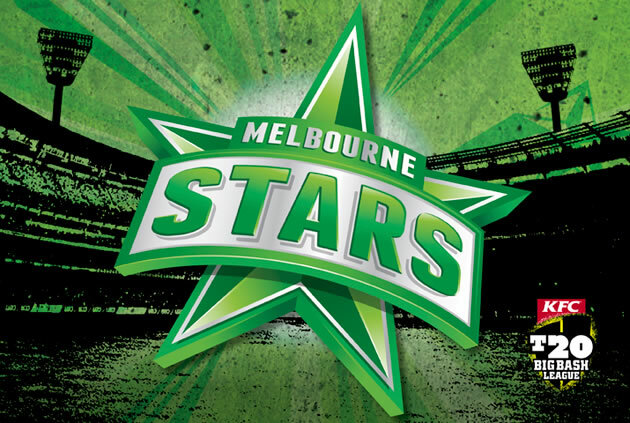 The Melbourne Stars have put the broom through their squad for BBL08 as they look to rebound from a disappointing season. We profile every player in the Stars squad and their fantasy prospects. 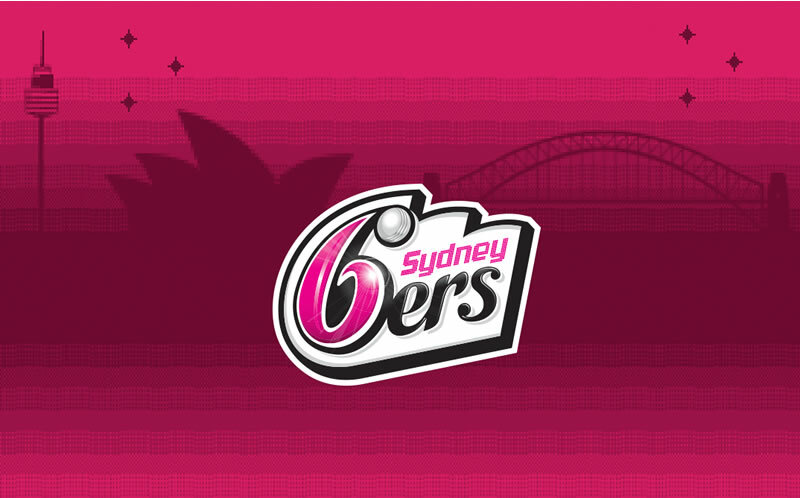 The Sydney Sixers are the next team we're previewing for BBL08 but it might be a tough season for the men in magenta. Here's our look at the Sixers BBL08 squads with full profiles of each player! 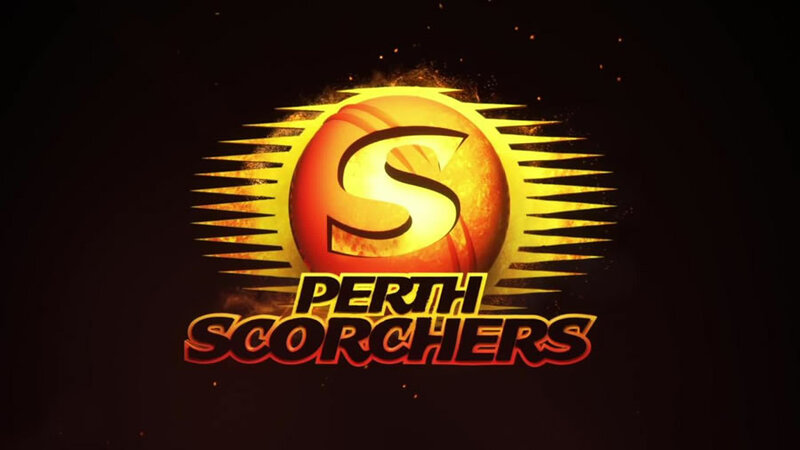 The most successful team in Big Bash history is the Perth Scorchers. Can they lift the trophy once again in BBL08? We look at the full BBL08 squad with player profiles to help you build your fantasy lineups! We kick off our coverage of this season's Big Bash League with our first team profile, the Adelaide Strikers. Check out their full squad, breakdown of their players and which fantasy players to watch this BBL08 season!